This is the quality of books that come through the shop. Creston is well-read. Travel writing is my favorite genre. I know if I tried it would be all me, me. Jan Morris, Dervla Murphy, Paul Theroux, Eric Newby, Bruce Chatwin, William Dalrymple. They all weave these beautiful stories full of history and adventure without once using me or I. 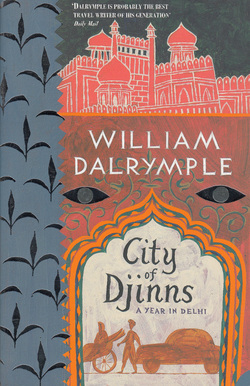 "City of Djinns" He captures the people and the history so beautifully. A treat. It was Paul Theroux that got me going on travel writing. The Old Patagonian Express. Started on a commuter train into Boston from the suburbs and then he just kept going. For the most part by rail, all the way to Patagonia. A little cocky but a fun read. He was also the one who introduced me to the all-time best travel writer, Jan Morris. Just a good fun read of a time when science and engineers were actually making the world a better place. 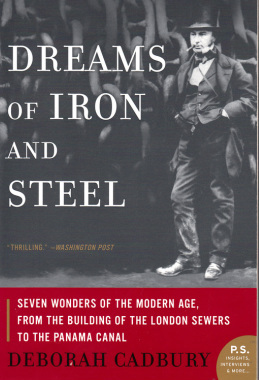 "From the building of the London sewers to the Panama canal." 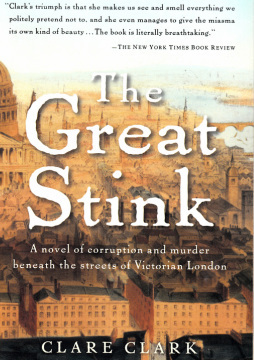 Ms. Clark has spun an intriguing whodunnit set in the sewers of London in the 1800s. She shows us a far less forgiving time than we romanticize. Our hero is certainly not Clive Cussler's Dirk Pitt. He's a much more real everyman with numerous faults. The history of B.C. is the history of greed. John Vaillant tells us a bit of the history of the forest industry and the First Nations people. Interwoven with that is story of Grant Hadwin, a brilliant and disturbed logger. It's a gripping tale of someone who's lived a little closer to the edge than most of would care to go. 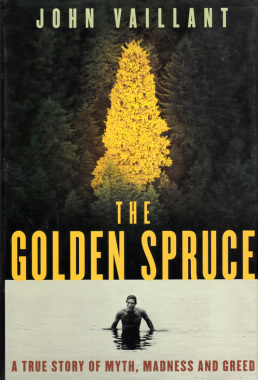 This is another story of working in the bush and of the early days of the National Forest Service in the United States. It's also about being young and strong and adventurous. It ends in tragedy. No great heroics, no mystery, just the true story of lives lost. turning pages the whole way through. 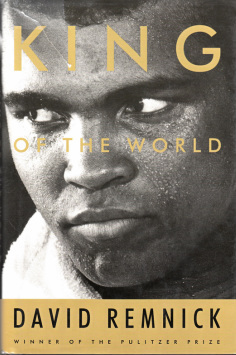 Yes, it was a boxing story, but more than that it was a story of a country, a people and a generation. A history of a time when a nation was changing and all of the people who were right in the middle of it. I found this at Bonner's Books just a half-hour drive south of Creston. John has one of the most brilliant bookstores down there. All sorts of treasures like this. At good price too. 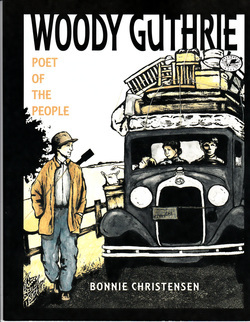 I think America could use another Woody right now but that's just me dreaming. I think my favorite travel writer says it best. "Profoundly ambitious, impressive, monumental. 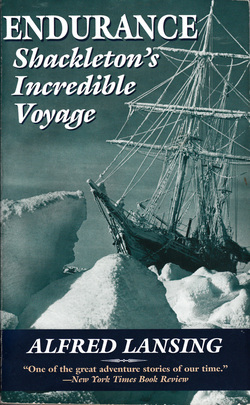 This is perhaps the first book...to survey the matter not as a record of high adventure, exploration, mountaineering technique or political history, but as zeitgeist." I just assume everyone has read this book. How could you have missed it? What a different time. Jennifer Armstrong's book "Shipwreck at the Bottom of the World" is a good companion to Lansing's book. Her larger format shows the maps and photos much better. It's Lansing though that tells us the story so beautifully. I cannot begin to imagine that kind of stamina. Children's Books. Tell me were else you can find such beauty. Rupert is so brilliant but there are so many others. If I were filthy rich I'd open an art gallery of just that, kids books. 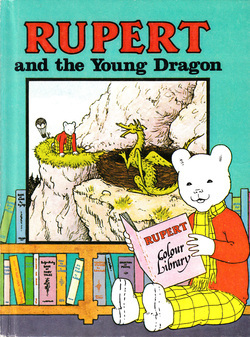 I'd have a Rupert Room. Well, and I'd be the curator and guide. What a place to spend your days. If you're a big fan of our favorite elephant then this book is for you. "The Work of Jean and Laurent de Brunhoff". Absolutely stunning. Rich and fun and very interesting. 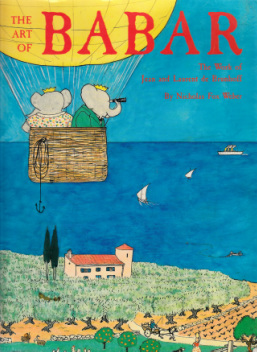 A must for any Babar aficionado. To determine your longitude on an ocean voyage with rough seas, varying temperatures, humidity and pressure. To be able to return to a certain location and, more importantly avoid one. There were a lot of theories at the time but in this book we'll earn how English clockmaker John Harrison overcame both political and mechanical obstacles to pull off the near impossible. This is just so brilliant. 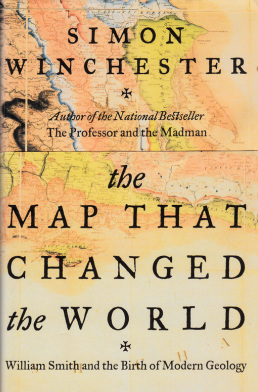 The dust jacket on the hardcover comes off to show William Smith's map. "Delineations of the Strata of England and Wales with part of Scotland." 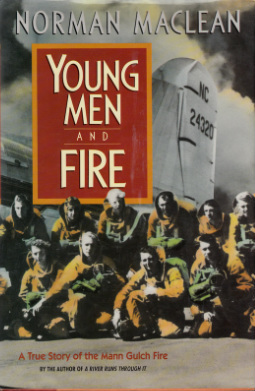 Not just a great dust jacket but also a great read. I'm now on the lookout for Simon Winchester's other book, The Professor and the Madman. Wow, can this woman write. Her characters just tell their story in the most beautiful way imaginable. Of a simpler time when we were able to savor the joy of the ordinary. The delight in the everyday event. Of laughter, friendship, faith, dignity. So why do you recommend this book? Is it just nostalgic or is it great writing? Is it both or neither? I'll tell you right up front, this really pushed the boundaries for me. Vernon was the friend of the young man who has just shot up their school classmates. Neither the story nor the language is for the faint of heart. Having said that I think it's a great read. Believe it or not it ties in with Gilead. Oh, you've got to be kidding me. I'm not. This is a must read. It's also for someone bigger than me to comment on. "A beautifully written and haunting story of survival and innocence shattered, of friendship, death, redemption and the love of the land.....Please, please, don't miss it." Is this a mystery, spy novel, or simply historical fiction? Does it matter? Well, no, it's just a good read, really. More of a guys' book I'd say. 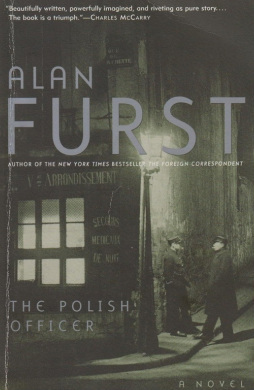 Sleuthing in war-torn Europe. Who will betray you and who will take you in? 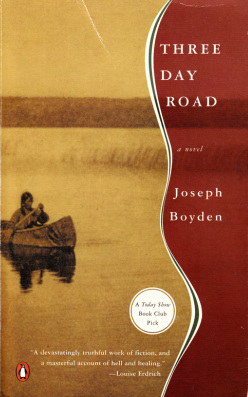 It's not exactly light reading but certainly nothing like Joseph Boyden either. Interesting. Wow. If this is the best Steam Punk can do they can keep it. What swaddle. Why? Well, roof top train chases, dangling from an airship on a rope ladder. I mean really. We've seen it all before. 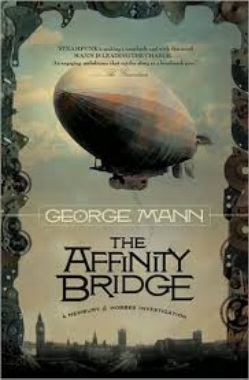 It's just a Victorian mystery with a dirigible and some steam engines thrown in. Ho-Hum. What ever. It's 1951 and Henrietta Lacks is dying of cervical cancer. Cells from that tumor are taken without her consent. Those cultured cells become the first to grow indefinitely and are used by scientists world wild. This is the story of the Lacks family and of the world of science. Ms. Skloots has done just the most excellent job in telling it. London, 1854. Cholera swept through Broad street killing ten percent of it's inhabitants in less than two weeks. The miasmatic theory blamed bad air and poor morals. John Snow and Henry Whitehead, one a physician the other a cleric, took on the ruling establishment to prove that Cholera was instead a water born illness. A true historical mystery.